my life as a brownie. 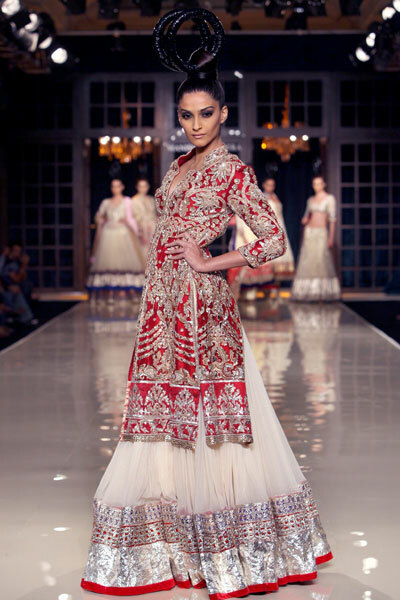 : the Rise of Indian Fashion. 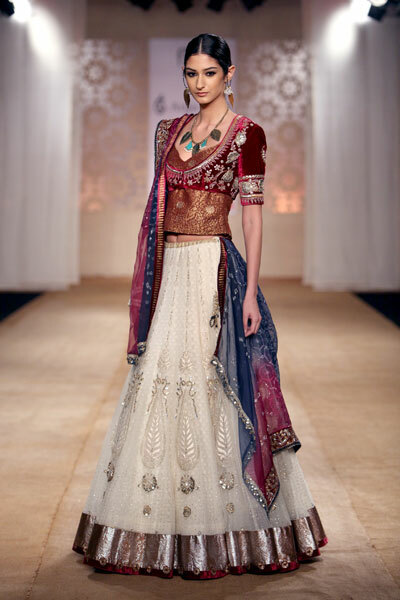 the Rise of Indian Fashion. Fashion in India has changed so much from the time I went there when I was 11 years old to now.The vibrant colours worn, and the intricate embroidery on every piece of clothing is magnificent. The modern India has great sense of fashion statments and Indian fashion has become a landmark in Indian western fashion designs.Global victories of Indian women have unleashed a new era where India is making her presence felt in international fashion festivals.